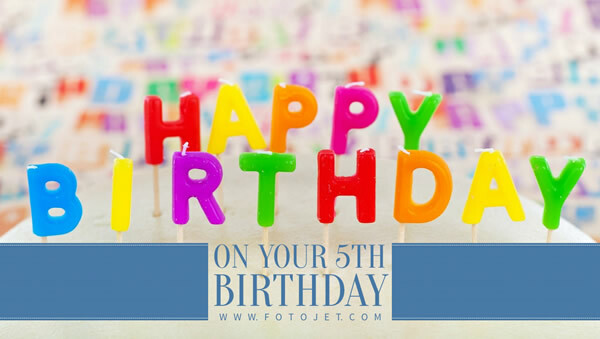 FotoJer can help you decorate your Google Plus banner with a shining photo for your baby's birthday. Check out this useful Google Plus photo editor and browse many professional designed templates, and you can easily get fantastic ideas and design a custom Google Plus image with a few clicks. Add your baby's lovely photos or some meaningful text; decorate with various clipart and fonts. It is easy to do with powerful editing tools and an easy-to-use interface; create a wonderful Google Plus image and make your birthday gift more meaningful.